4. Shipping will be the first time,we will send out within 24 hours in working days normally. We can not open hole in the jeans, because we must make sure the jeans is not worn by others. If we open the hole, it means the jeans could be worn by others before you received,so we can not open hole before you receive the jeans, you need use the scissor to open the hole by yourself. We are so sorry bring you the trouble. motivated us to cherish every order from you . 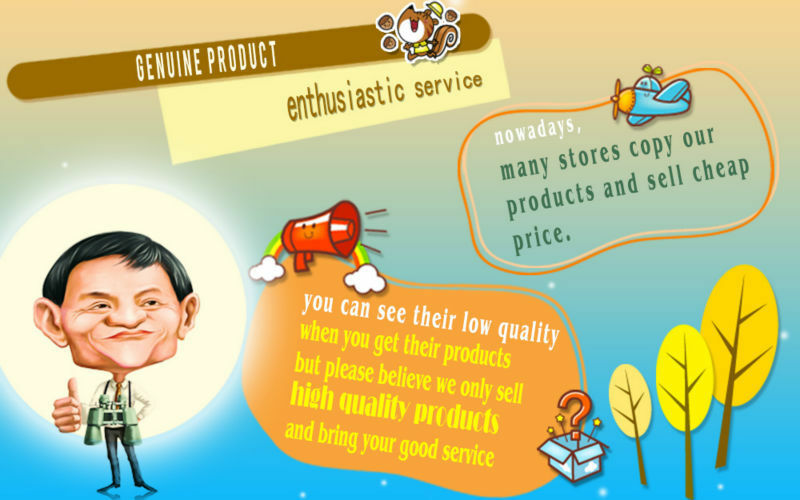 our good items and service to more and more buyers.